Appearance is bright, column form. It applied in shot blasting treatment. For example Al, Zn or tenuous work piece and so on, inhere the obvious whitening effect. We offer to our clients Aluminum Cut Wire Shots that is the ideal material for cleaning and reinforcing the surface of nonferrous metal casting parts. 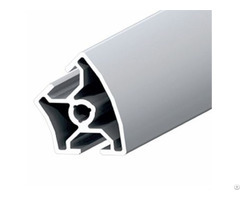 Made from superior grade Aluminum wires, these are highly durable and long lasting. Offered at competent rates, we have the capability to offer them with customized specifications. We mainly produce stainless steel shot, stainless steel cut wire shot, low carbon steel shot, mild carbon steel cut wire shot, Aluminum cut wire shot, Aluminum shot, Copper shot, Copper cut wire shot, Zinc shot, zinc cut wire shot, steel shot, cast steel shot, steel grit, cast steel grit. welcome to inquiry. We promise to offer you the right aluminum cut wire shot with best price and best service! We have sufficient experience and high responsibility, welcome to send us your sample and we can provide with you what you want. We promise our customers best price! We are sincerely looking for your cooperation! 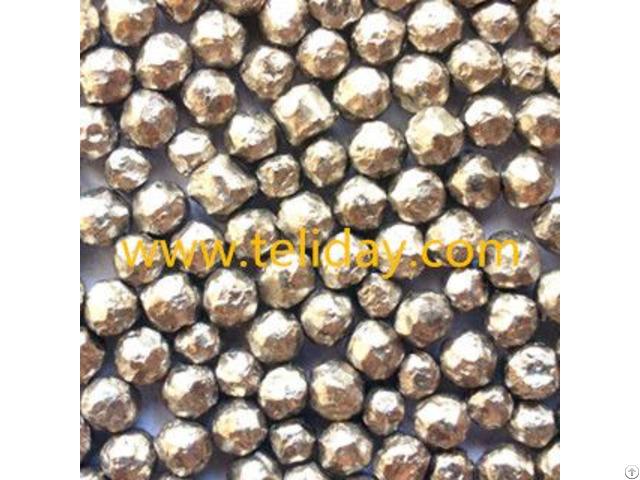 Business Description: Teliday hardware is the custom metal parts supplier in China. Our product line is covering castings, stampings, machining, forgings, fasteners and all kinds of blasting abrasives. 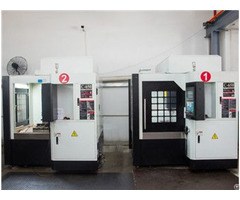 We are capable of producing custom parts to your specification, offering suggestions on how to reduce cost and eliminating problems, To provide our customers the one-stop solution of customized metal parts is our mission. In order for us to determine if we can offer quality parts at competitive pricing, we request as much information as possible with your RFQ. Greater detail allows us to present the most accurate pricing and delivery times.